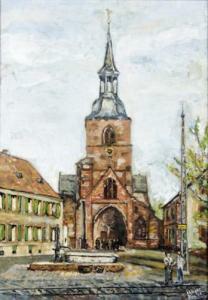 Find artworks, auction results, sale prices and pictures of Frederick G. Meyer at auctions worldwide. 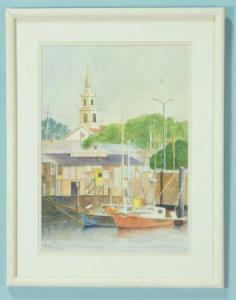 FREDERICK G. MEYER I.S.M.P HARBOR SCENE WATERCOLOR Height: 28 in. by Width: 21 1/2 in. by Depth: 1 in.